Jayman Metals Inc. is metal recycling company in Alberta Canada. 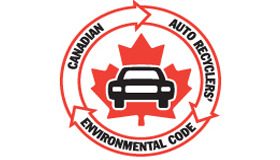 We run an environmentally responsible operation to meet provincial and federal standards. Jayman Metal is AMVIC Licensed Business. 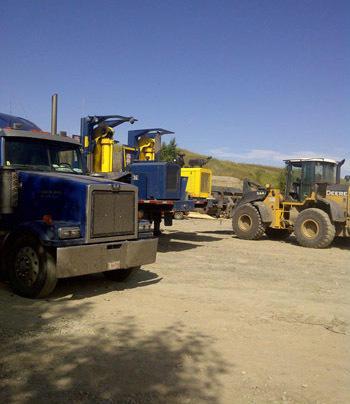 Jayman Metals specialize in vehicle recycling and is a leader in mobile car crushing. 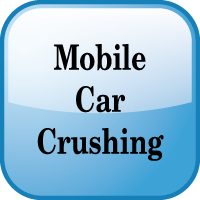 Our mobile car crushing division has been successfully serving Alberta and BC since 2004. 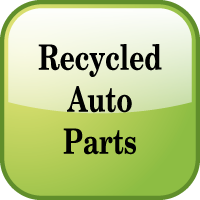 We are proud member of Alberta Automotive Recyclers & Dismantlers Association (AARDA) and Automotive Recyclers of Canada (ARC). 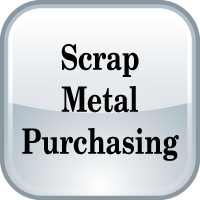 We would love to hear from you to discuss your metal recycling needs. 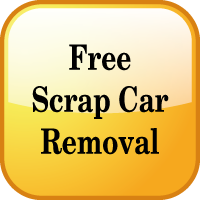 Feel Free to visit our full service auto wrecking and metal recycleing locations at Medicine Hat, Alberta and Black Diamond, Alberta.